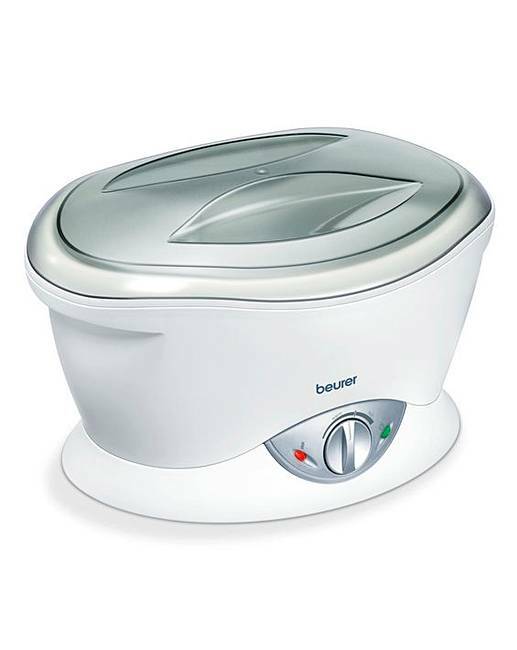 The Beurer MP70 Paraffin Bath provides relief from aching joints, arthritis, tennis elbow, tendinitis, burns and eczema. Used in hospitals/medical therapy sessions as a pain free alternative to increase rate of healing and recovery. 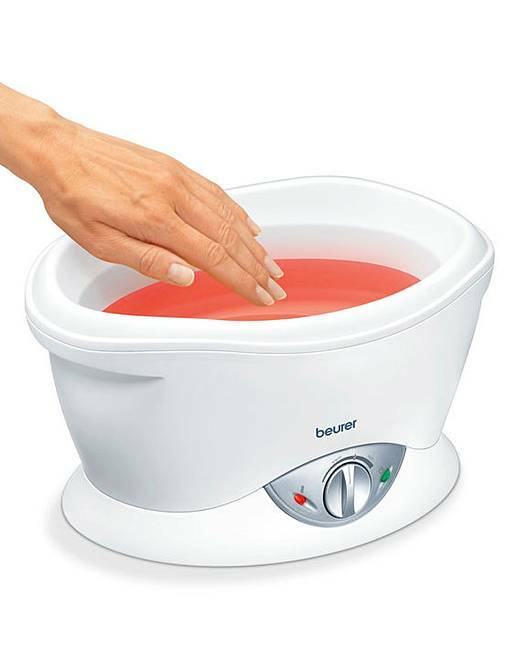 Beauty spas use paraffin wax because of its moisturising properties and its benefits to healing dry/cracked skin. 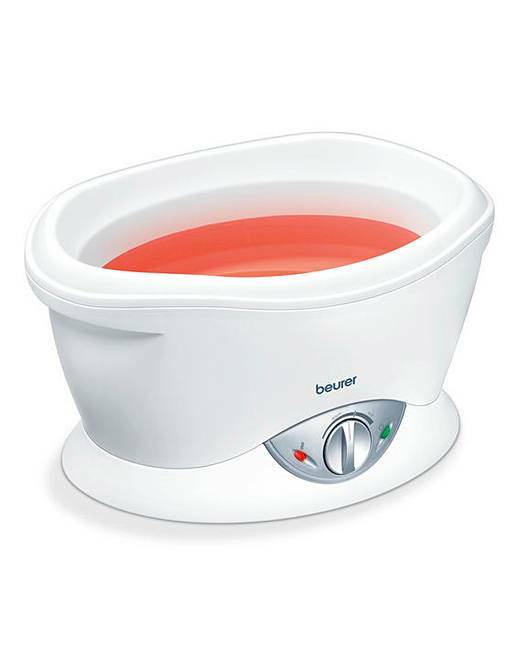 It has an adjustable temperature, heating display and operating display. 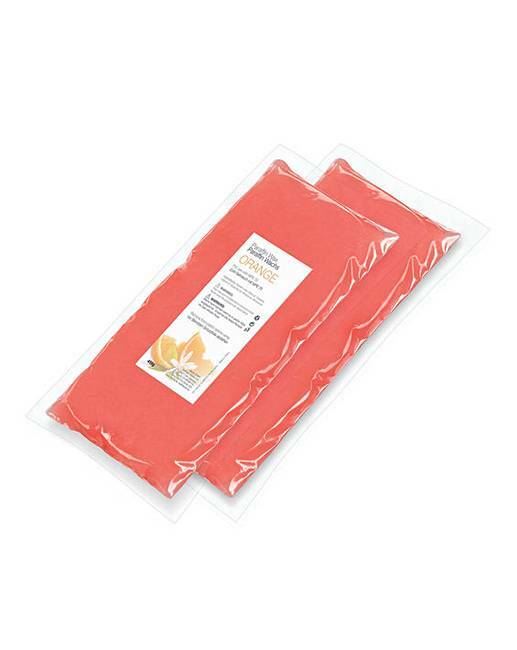 Includes 2x450g of paraffin wax orange essence and 30 plastic liners for wrapping. Mains operated (included).